Although it is still cold in NYC and Southampton, there are some nascent signs of spring. The days are getting longer and when the sun shines, it feels warmer. Thus, it is time to turn our attention to prepping our now dormant rose bushes for the awakening of their gorgeous summer blooms, which will beautify our village. 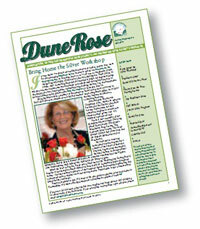 The Southampton Rose Society (SRS) is hard at work to ensure that our rose blooms are majestic and abundant. The preparation for the roses requires labor-intensive attention to detail such as fertilization, pruning, spraying to ward off diseases and insects, and the appropriate amount of water, which must be finely tuned (as my dear friend David Dawn used to say, Roses like water but not wet roots!) all of which can be quite costly. At the risk of being repetitive, the funds for the village rose care are all privately funded by the Southampton Rose Society rather than being maintained with municipal monies. As a consequence, we are dependent upon the largesse of citizens to help the SRS maintain the Village roses for all to enjoy. The Village would certainly not be as lovely if the many, extensive public rose gardens at the Rogers Memorial Library, in front of the Cultural Center, adjacent to Town and Country Real Estate, Shippy’s and Little Red did not exist. Please bear in mind each time you behold the magnificent rose bushes throughout our village, that the SRS is reliant on your financial support to keep our roses alive and well. Furthermore, it is my great hope that in addition to the maintenance of our existing rose gardens, the SRS will have the capability to fund further expansion of rose gardens in the Village. I know that this is possible with your backing. Looking toward the summer season, there are many fun and festive events that the SRS will host. 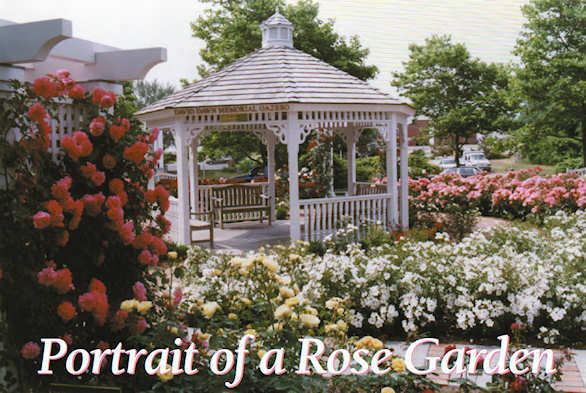 The Southampton Rose Society is an organization dedicated to beautifying the Village of Southampton by maintaining 5 public gardens including the magnificent Rose Garden at the Rogers Memorial Library. The SRS also offers numerous educational lectures by some of the world’s most famous rosarians, gardeners, photographers and perfumers. Show your support by becoming a Rose Garden Angel! Dates and times are not yet completely finalized for all 2019 events, but we are planning the following events. Please attend as many as you can! Show your support! 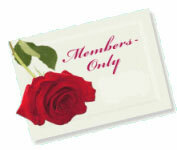 Become a Rose Garden Angel!